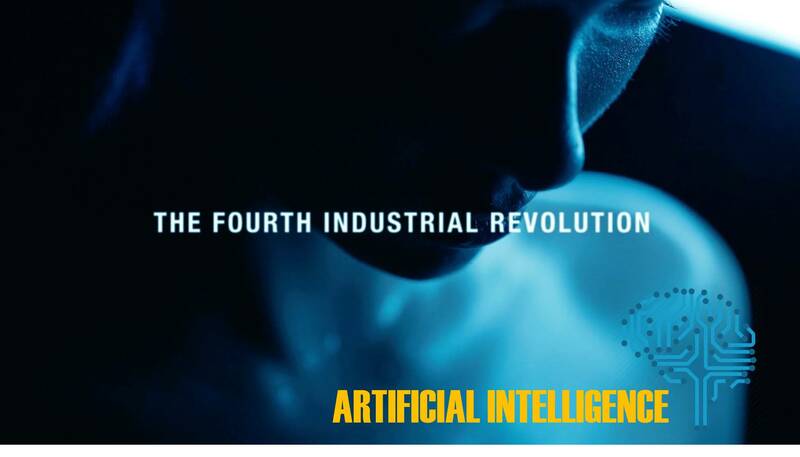 19 Jan How Raymond is Transforming The Most Traditional Industry with AI Powered Tech! 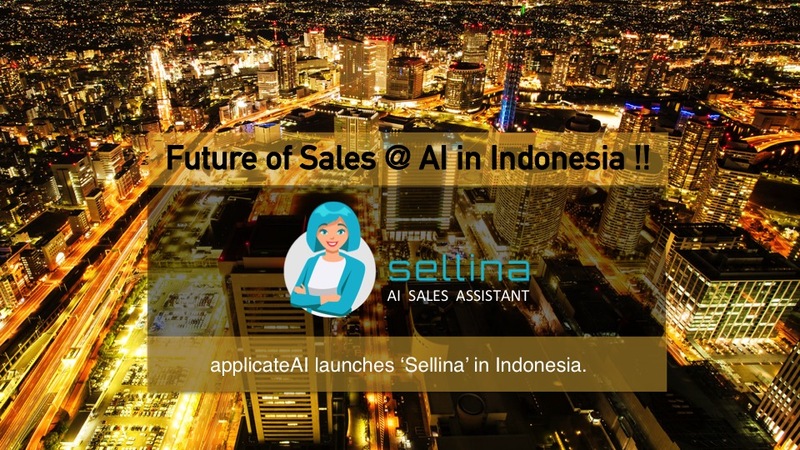 02 Jan Applicate Launches ‘Sellina’ in Indonesia – Future of Sales @ AI ! 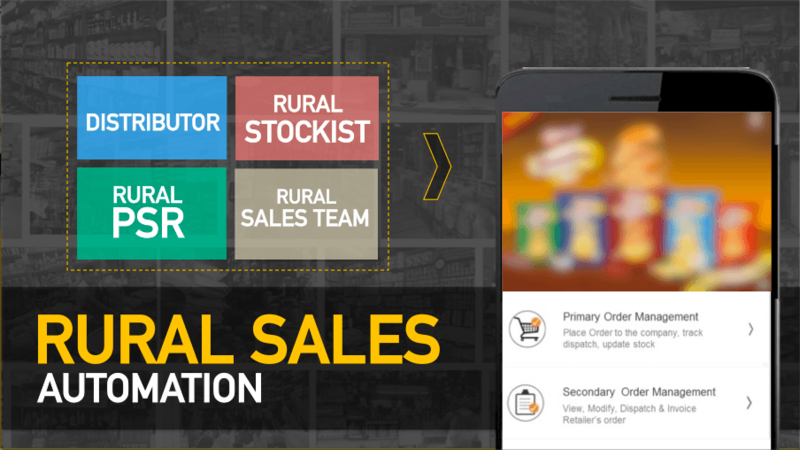 10 Nov Add AI Sales BOT to your SFA. Increase Sales by 10% !! 07 Jul ET Sales Strategy Summit : Simplifying AI for Sales !! 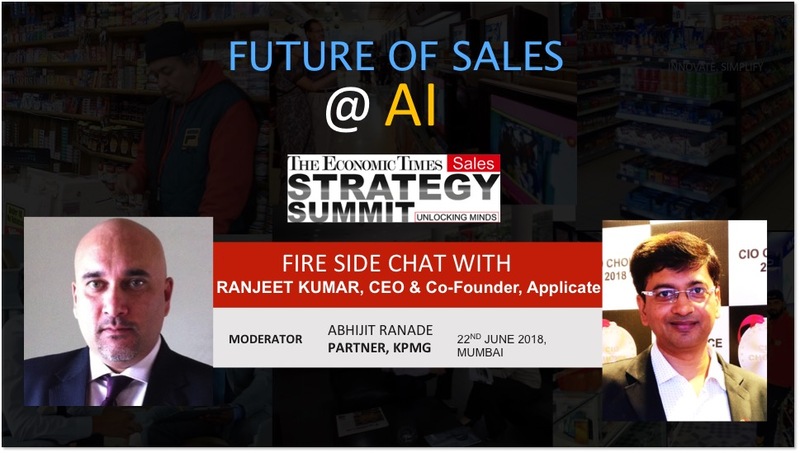 Fire Side Chat with Ranjeet Kumar - Simplifying AI for Sales. So from your experience, what will actually make AI in sales work? Because, I think the audience also needs to know, the practicalities of what will make it work? How will it work? And the fact that it's a journey it's not a magic wand or a silver bullet to solve all problems. 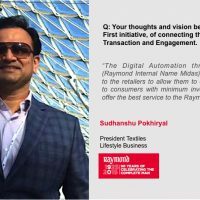 ANS : Ranjeet Kumar, CEO & Co-Founder Applicate I think the last thing that you said is most important because the technology is new the experience of the customers is almost zero. So they are not sure how to take first few steps. There are two kinds of decision makers or two kinds of leaders (w.r.t use of AI in business). First, are the ones who are sure that there is something which is emerging, and (who think that) I need to be a leader in that. So doesn't matter let me figure out, take few steps. The other set of people are those who'd want to do something, but eventually the problem that they struggle with is, unless they are very sure as to what's going to be the outcome they don't take the first step. Now, in a technology like AI, I think there has to be a mid-ground. So for example, coming back to sales, any sales organization which has let's say more than 30 to 50 people. At this point in time most of them have some kind of automation already. Now the first few steps could be as simple as if you have 40-50 people, if you have any kind of data, at least you can use a AI tool which will allow people to communicate using at least a NLP based Chatbot to get data on the fly. They don't need to look at the reports. The AI Assistant can create some kind of insights which helps them on a daily basis, rather than they figuring out through various dashboards and clicking here and there and downloading reports thru mails etc. This is something which is so critical. Actually if you ask a frontline sales guy, has his struggle been reduced because of technology? Maybe 40 to 50%, but still he is the recipient of all the everyday struggle that he's supposed to do (to drive his daily sales). What AI can do, even at this stage of immaturity, is to solve his problem of getting what he wants to know about his sales, about his data, about what will help him on a daily basis, about some training feed that wants to have, about how to fix this, about can I quickly know how to up-sell, or if I'm a new guy joining a company can I know little more about this product feature, can I know a little more about how to handle a difficult customer so to say in a b2b environment. All of this data, information and content is available in some form or the other for any decent size organization. Now can we collaborate with any company who has the capability to put it all together and give at least this basic stuff to people. If you take a first step as basic as this, or any company which takes first step as basic as this, will be evolving towards far greater and far more magical solutions over a period of time. So that's where I think it can really help. So you know, a magical solution will not happen on day one. It will happen with taking first few steps forward. And most certainly, AI is going to create a magic in sales. 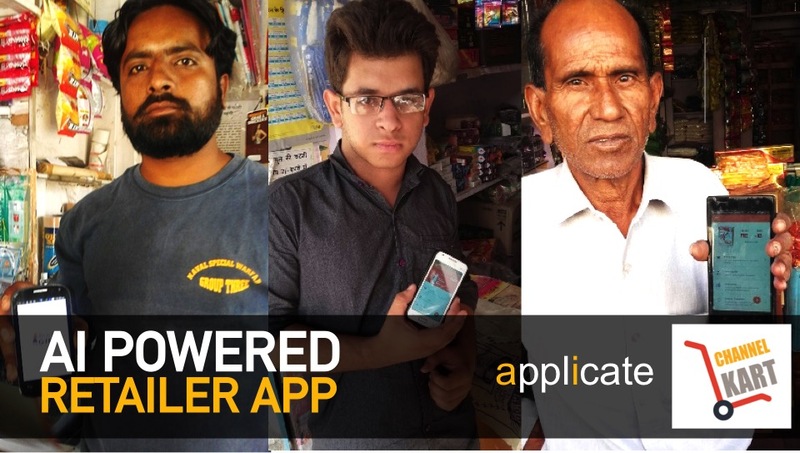 16 Jun Perfetti Partners with Applicate : For Rural Sales Automation, Powered with AI !! 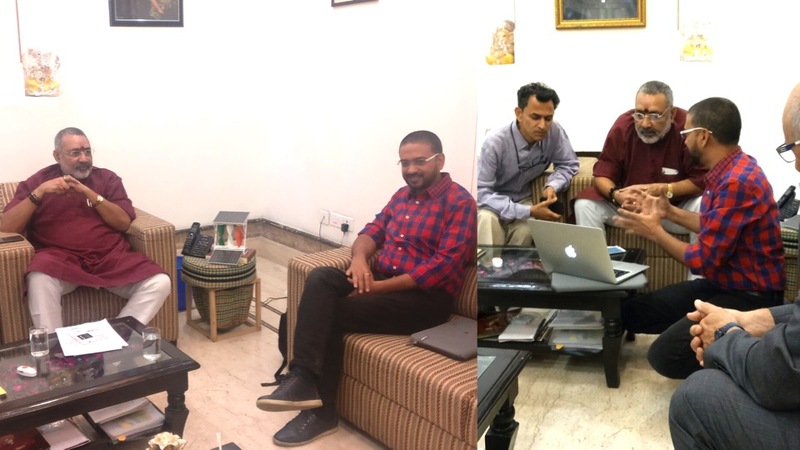 22 Apr MSME Minister meets Applicate’s Co-Founder to discuss how AI can empower SMEs. 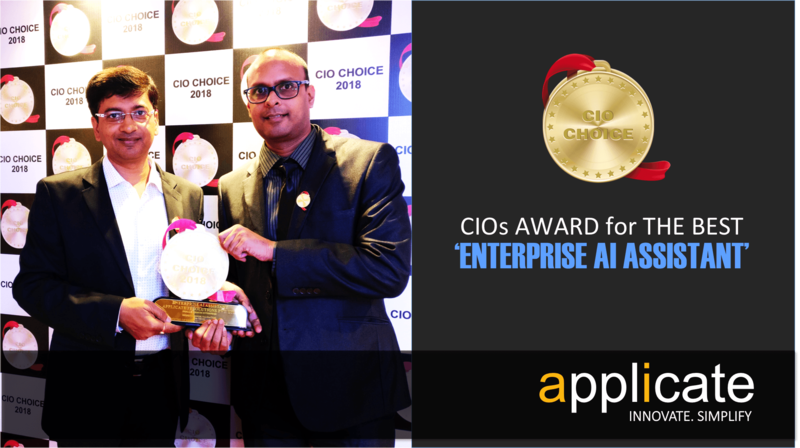 14 Jan Enterprise AI Chatbot : Applicate Wins CIO Choice AWARD for the ‘Best Enterprise AI Assistant’ !! 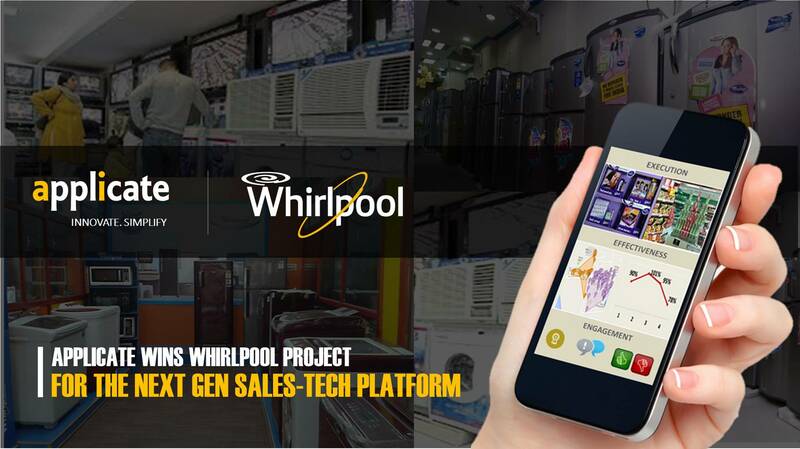 10 Sep Next Gen Sales Automation- Applicate Wins Whirlpool Next Gen SFA Project!! 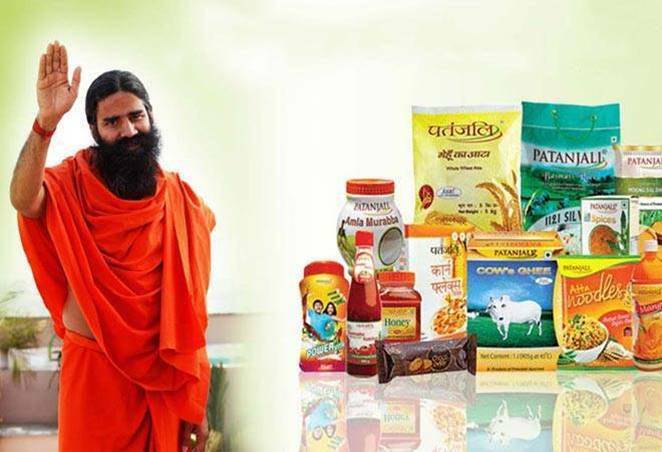 05 Aug Why Patanjali is DIFFERENT ! 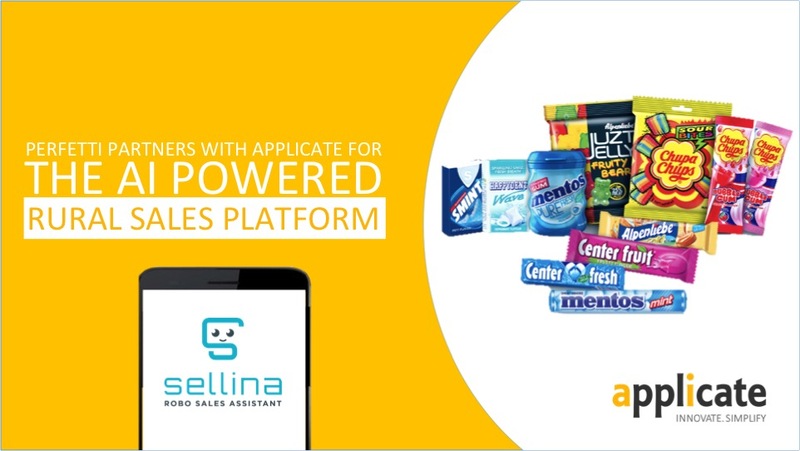 22 Jul AI for Sales (SFA) : Italian confectionary Major BAULI, Partners with Applicate. 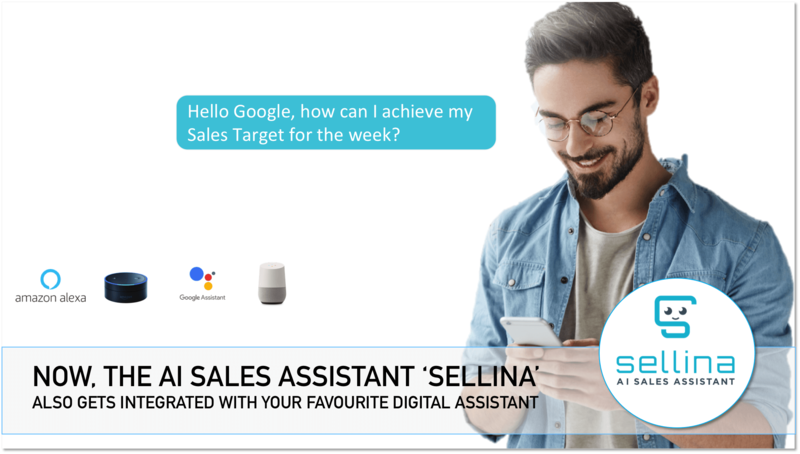 16 Jul AI Sales Assistant : Power your SFA with AI Sales BOT !! 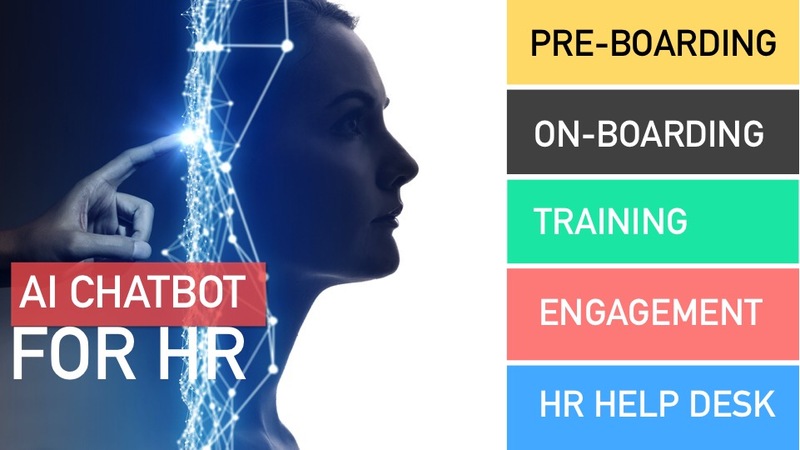 13 Jul Enterprise AI Assistant: An AI Powered Chatbot for HR ! 19 Jun Man Vs Machine: AI Sales BOT is here!! 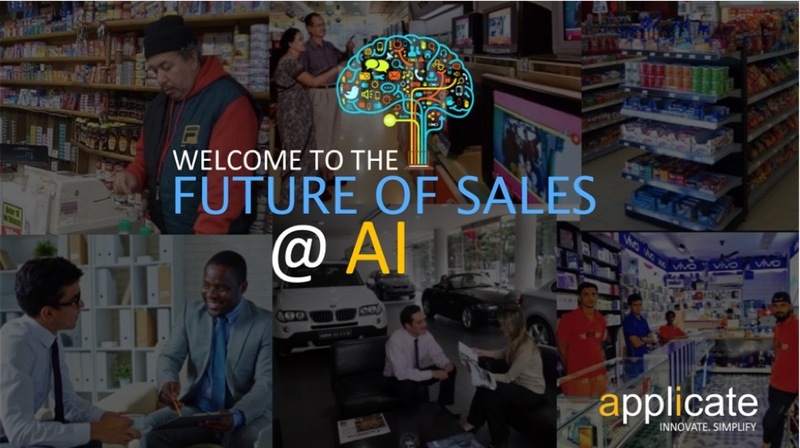 11 Jun How AI for Sales is transforming SFA !! 05 Apr Are you preparing your company to lead in the #FourthIndustrialRevolution?? How Raymond is Transforming The Most Traditional Industry with AI Powered Tech! 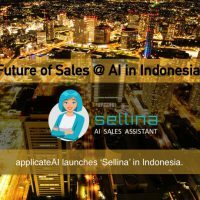 Applicate Launches ‘Sellina’ in Indonesia – Future of Sales @ AI ! 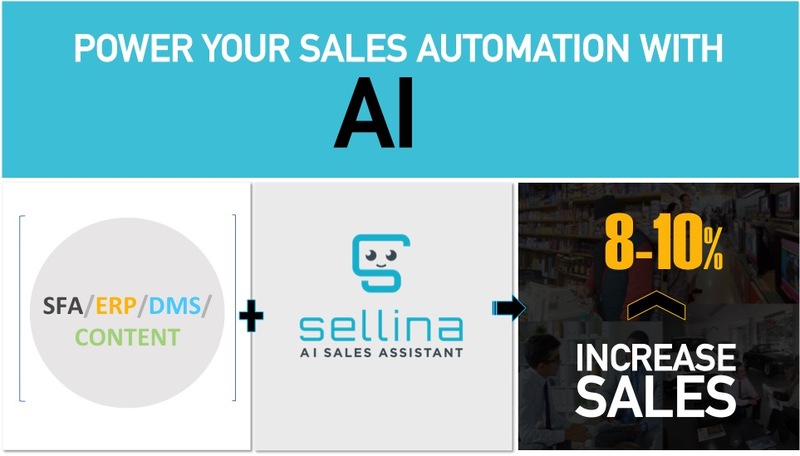 AI IMPACT CHALLENGE FOR SALES – 10% Increase in Sales, Guaranteed. Or 110% Refund. !! 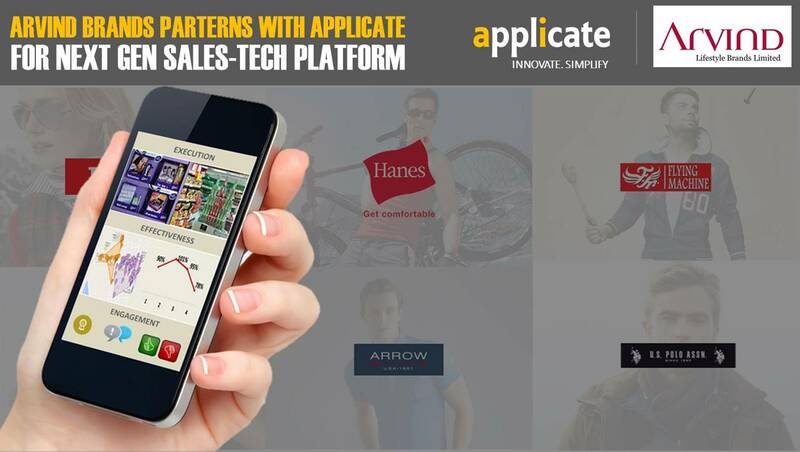 Applicate IT solutions Pvt. Ltd. Follow Applicate IT solutions Pvt. Ltd. to stay up-to-date with news, articles and jobs. Copyrights © 2018 Applicate IT Solutions Pvt Ltd, All rights reserved. Developed by Veblogy Innovative Technology Pvt. Ltd.